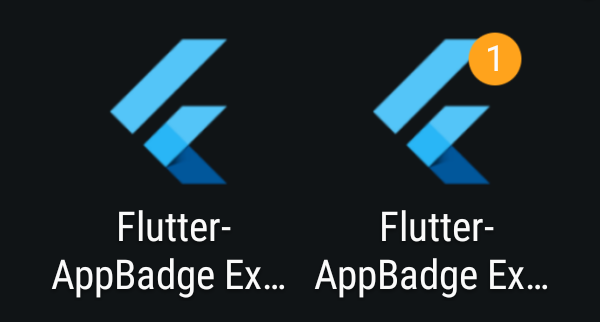 This plugin for Flutter adds the ability to change the badge of the app in the launcher. It supports iOS and some Android devices (the official API does not support the feature, even on Oreo). On iOS, the notification permission is required to update the badge. It is automatically asked when the badge is added or removed. On Android, no official API exists to show a badge in the launcher. But some devices (Samsung, HTC...) support the feature. Thanks to the Shortcut Badger library, ~ 16 launchers are supported.